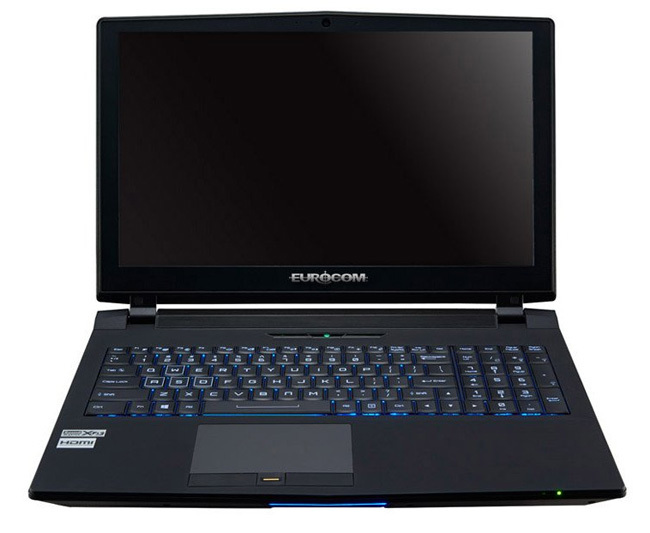 The maker of various gaming computers and notebooks Eurocom has presented the Sky X9E Extreme Edition gaming notebook. The device is unusual with the fact that it comes with an upgradeable processor and a desktop GeForce GTX 980 graphics card. The Sky X9E Extreme Edition notebook is equipped with an Intel Core i7-6700/Core i7-6700K/Core i5-6600K Skylake processor that you can upgrade whenever you feel the need. 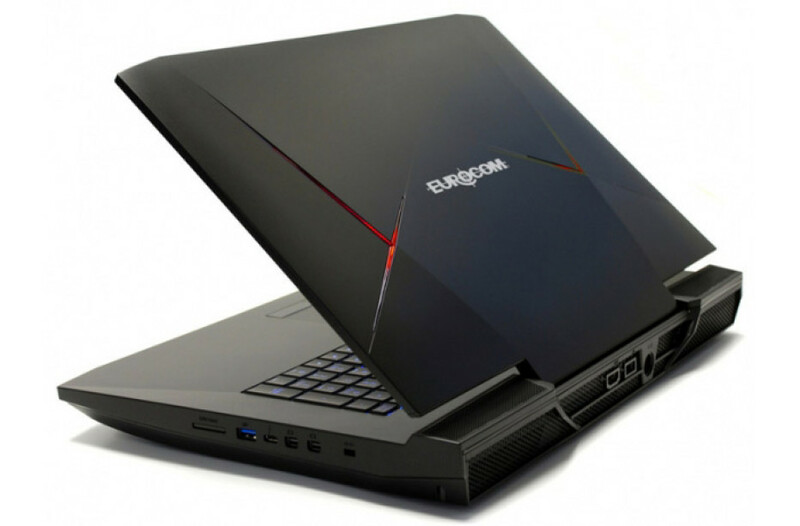 The notebook, which measures 428 x 308 x 45 mm and weighs 4.8 kilograms, can sport two GeForce GTX 980M graphics cards or a single desktop GTX 980 video card. The notebook has a 17.3-inch display that works at Full HD resolution (IPS panel) or 3840 x 2160 pixels (TN panel). The gaming notebook also comes with 16 GB of DDR4 memory that you can expand to 64 GB if needed. The storage subsystem of the Sky X9E Extreme Edition consists of up to four drives – two 2.5-inch hard drives or SSDs and two M.2 solid-state drives. You can have your notebook with an optional optical drive too but there’s a fingerprint reader in all configurations possible. The cheapest Sky X9E Extreme Edition version sells for USD 3400 with the most expensive one costing full USD 9300.